1. How would you define integrity? 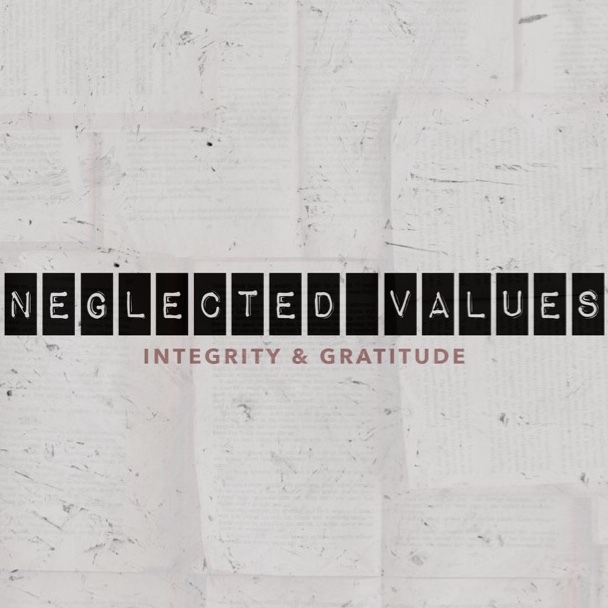 Do you feel integrity is a neglected value today? 2. Read Proverbs 11:3. How is integrity (or lack of) a guiding force in our personal lives? 3. Read James 5:12. Looking back at the sermon, what is James’ ultimate point about oaths? Do you think this bans all oaths—like that of a government officer? What do you think James means (quoting Jesus in Matthew 5) that our “yes” and our “no” must be enough? How does this relate to integrity? 4. Read Matthew 23:25-28. How does religious hypocrisy hurt the cause of Christianity? Why do you think Jesus was so bothered by it? 5. What is the difference (or is there) between not living up to your personal expectations and blatantly disregarding them? How does this also relate to integrity? How has the integrity of others impacted your life? Who are the people who have instilled the idea of integrity in your life? After answering these questions, reach out to these persons and thank them for their example of high integrity. If they have gone to heaven, in your prayers thank them for their example and how they are still giving it today through their life lessons.